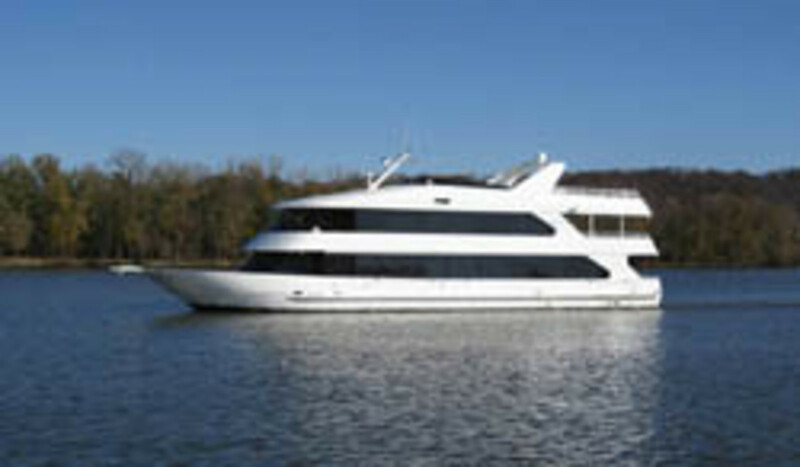 SkipperLiner recently delivered the M/V Lady of the Lake to Riverside Resort in Lake Charles, La. The 105-foot vessel is powered by twin John Deere 330-hp marine diesel engines with direct drives. She is en route, via the Mississippi River, to her home, the Riverside Resort, which is under construction on the Calcasieu River. The resort will have facilities for as many as 250 recreational vehicles, 70 rental cabins, three restaurants, two bars, a bait shop and a seafood market.